For a complete list of 2007 High School events click here! Official Website for registration click here! All 2005-2006 players. If you have an interest in the Southland Baseball Showcase, please complete the player infosheet. If you have any questions please email Southland Baseball here. Only players living in the Southern California Community are invited! Click Here for So Cal Cup I @ Brea Olinda High School. Come see the top 120 players in Southern California compete at the highest level. 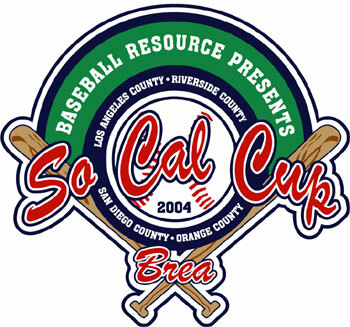 In January 2004 for the first So Cal Cup we had a great response from the numerous Major League Scouts in attendance. If you have an interest in the So Cal Cup, please complete the player infosheet. Baseball Resource Showcase - Coming Soon! Open to 2005 and 2006 High School Players. College Coaches as well as current Minor League players, ex Major League Baseball Players are the instructors for this event.If you have an interest in the Baseball Resource Showcase, please complete the player infosheet.